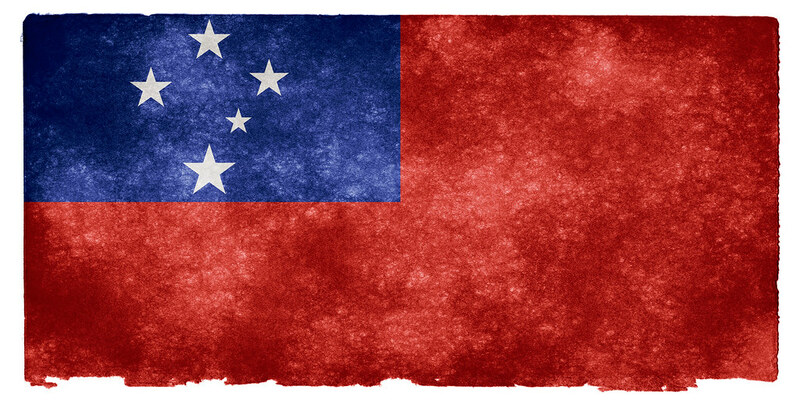 After finishing her legal studies, Fotu returned home to Samoa in June 2000 where she worked as a State Solictor in the Office of the Attorney General from August 2000 to October 2002 (primarily as a criminal Prosecutor). Fotu joined Vaai Lawyers as an Associate in October 2002 (and later became a Partner in 2009). Her work covered a range of areas including debt recovery, property law, commercial law, family law and civil litigation. She also worked extensively in the criminal law area as Defence Counsel. These are the areas of law in which Fotu continues to practise, with a special focus on family law (particularly adoptions). She was the Secretary of the Samoa Law Society from November 2005 to November 2007. Henry started legal practice as a solicitor in 2000 to 2001 for Garrett & Associates in Nukualofa, Tonga. He joined the Samoa Public Trust Office in May 2001 as its Legal Officer where he worked until October 2005 when he joined Vaai Lawyers as an Associate. In the private sector, Henry has worked in various legal areas including wills and estates, debt recovery, commercial law, civil litigation, company law, property law and family law. His particular focus is on wills and estates and immigration law. Henry became a Partner of Vaai Lawyers in 2010 and, like Fotu, a founding partner of Vaai, Hoglund & Tamati from 2012 to November 2014.